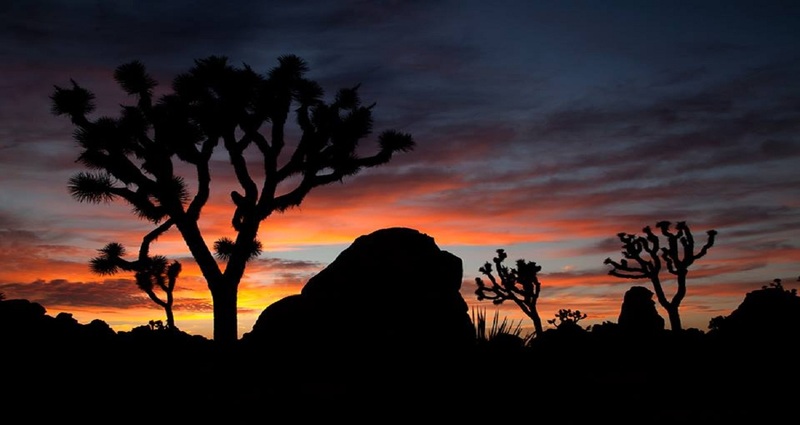 Joshua Tree Home Rentals, an amazing place to enjoy driving while going through gorgeous trees. 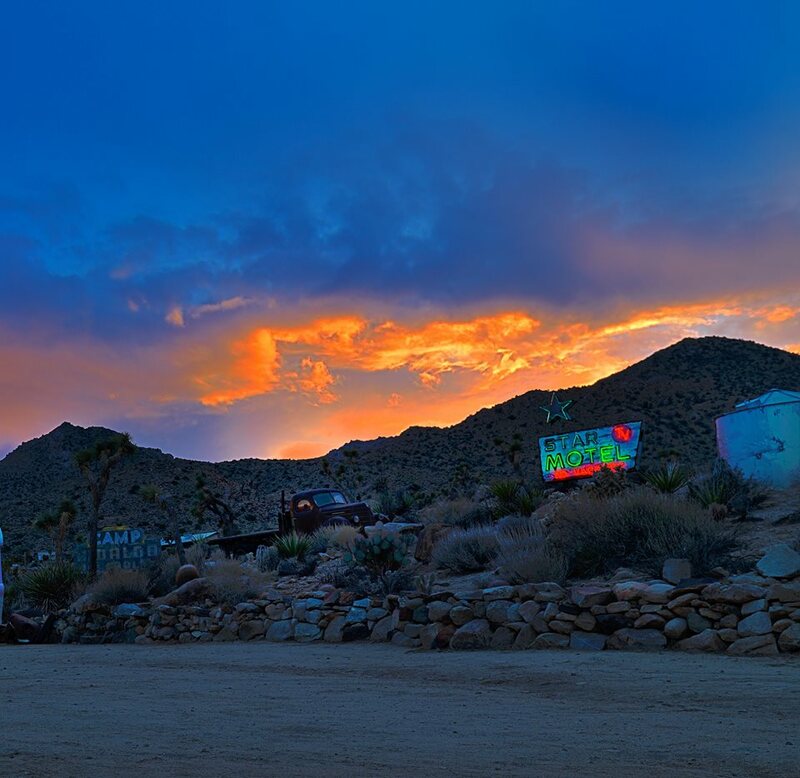 It is located on the five acres desert hideaway with implausible views of mountains. Joshua Tree National Park location through the western entrance is magical; the bungalow gives you rustic desert experience with a comfortable stay. You can enjoy wood burning stove, great patio, BBQ and fire pit. You can also enjoy cable TV, a large DVD movie library, CD player. The kitchen is well equipped with all the pots, pans, utensils and spices for the meals. 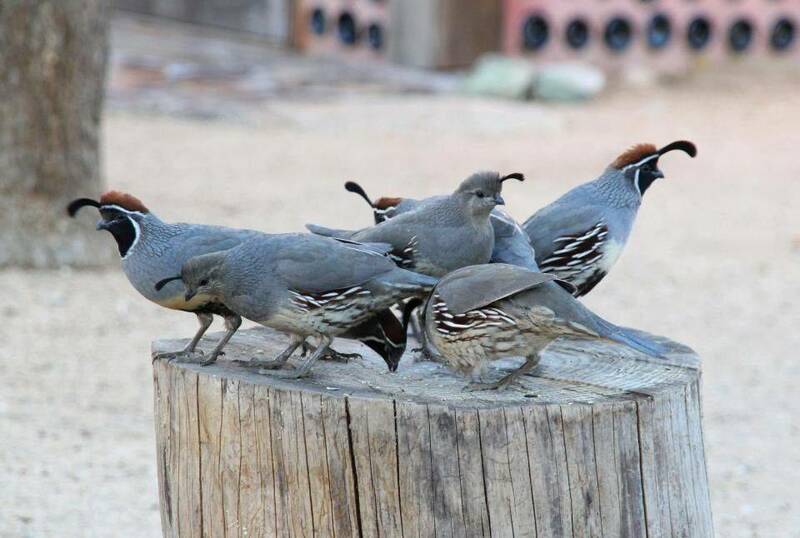 You can enjoy local wildlife, in the mornings you will be happy to be visited by doves, quail, chipmunks, squirrels, rabbits and many more. Located in the oasis in the desert with funky vibes which is peaceful and makes you feel energized. 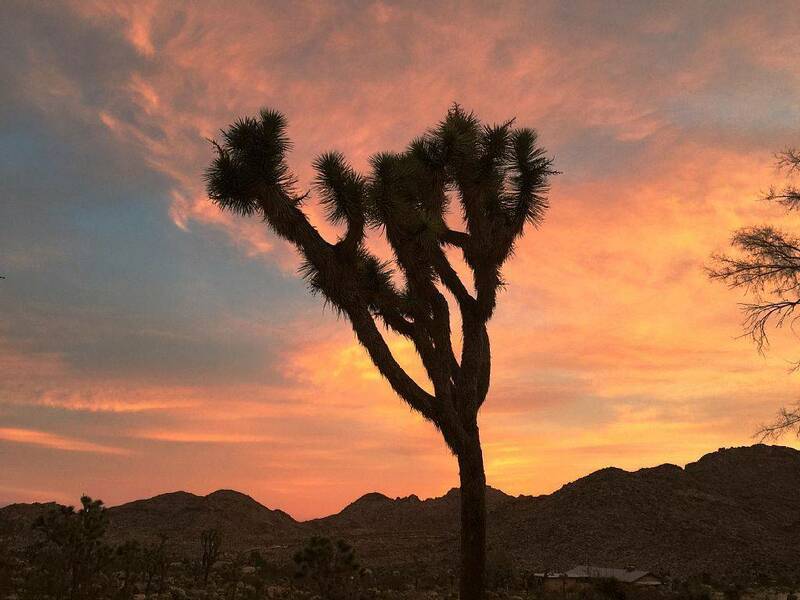 You may visit Cholla cactus garden, the skull rock, wherein you will feel like it’s a movie going on. Weather is pleasant in October, in January its cold but with a sunny day. The place is magical you can enjoy the sunrise. The rent of this vacation bungalow is $160 with the standard for 2 nights minimum stay. However, the actual rental rate will depend on the days of the month you plan to stay. If your teams have more than limited people then you have to pay extra $25 per night after 4 guests. The place is worthwhile to take note of the cleaning fee, security deposit, weekly discount and monthly discount available for renting this vacation bungalow Joshua Tree. You can make use of all favorable things and happily spend your holidays in this vacation bungalow.